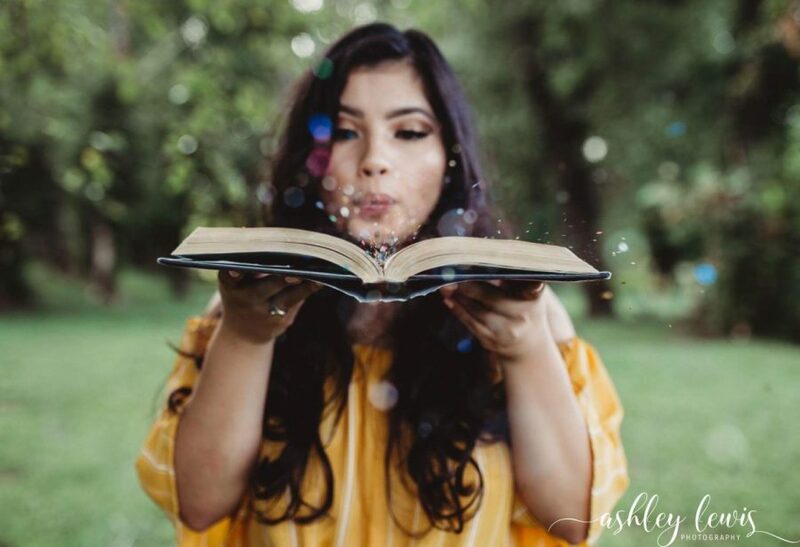 Gisselle Hernandez is a senior at Clinton High School. Gisselle’s biggest supporters are her parents, Joaquin and America Hernandez, of Clinton. They are very proud of her and can’t wait to see what she will accomplish in life! 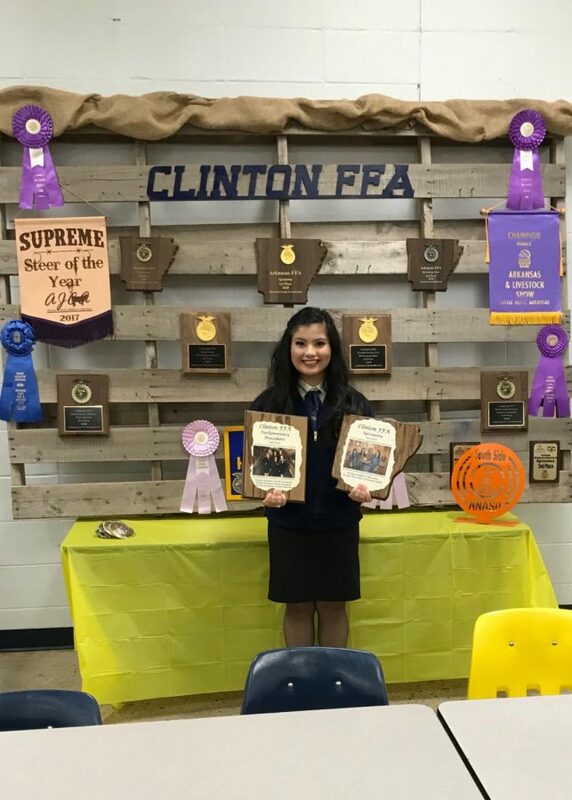 At Clinton High School, Gisselle is very involved in many clubs and extracurricular activities while also carrying a very rigorous academic course load. 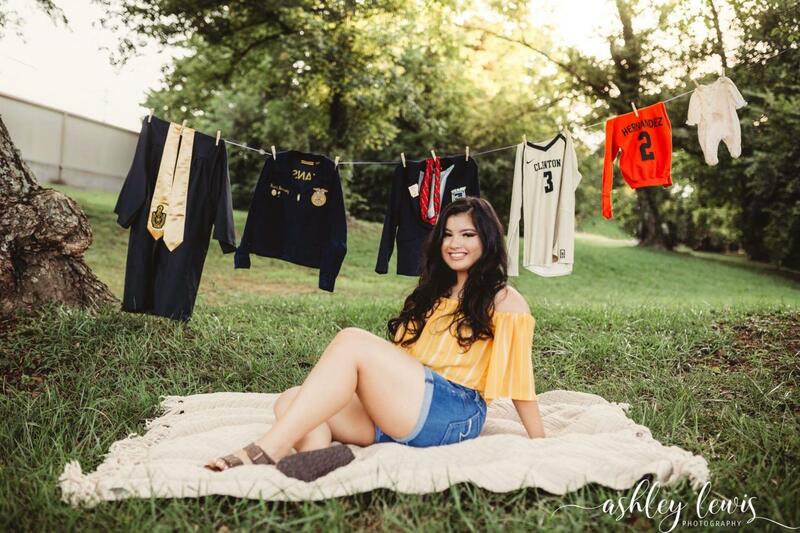 She is a member of Volleyball, FFA, Beta, FBLA, Student Council, and Quiz Bowl. 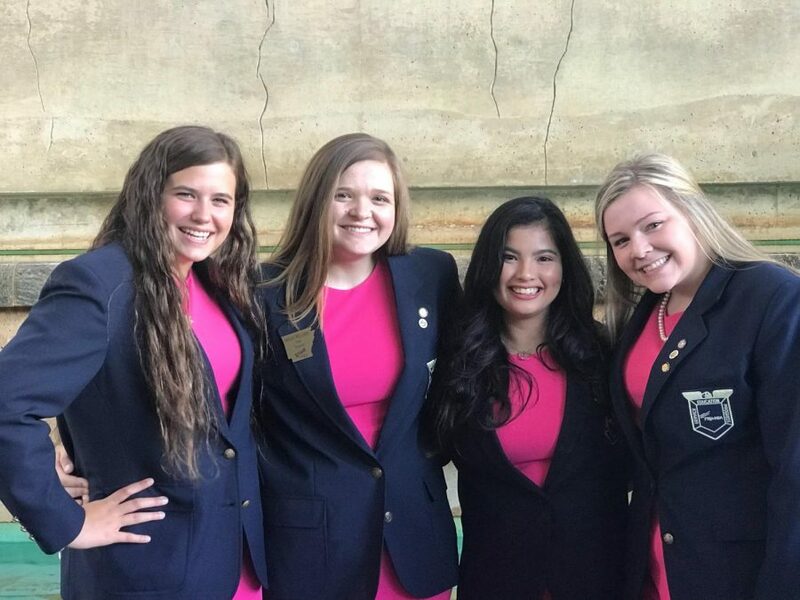 Over the summer, she attended Beta and FBLA Nationals. 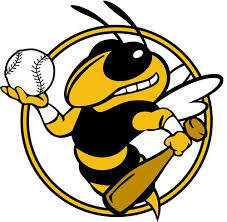 Beta Nationals were held in Savannah, Georgia. 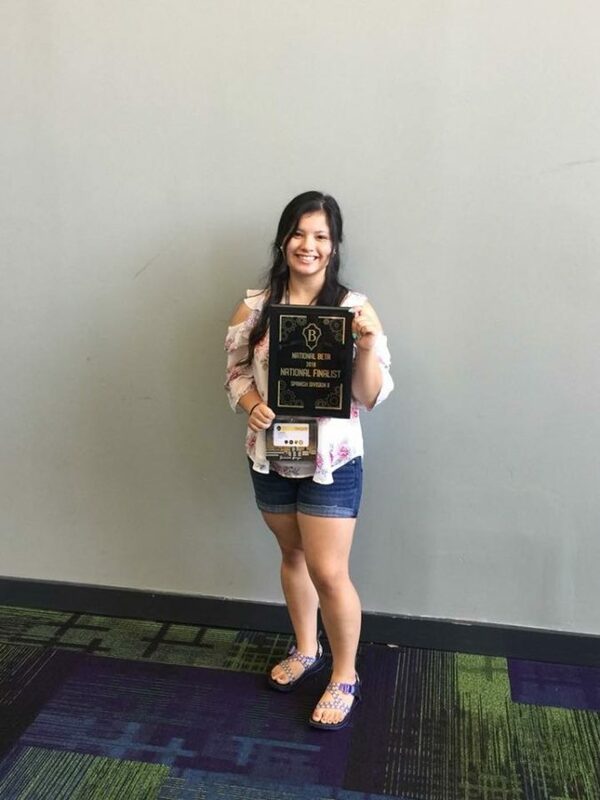 Gisselle placed 8th in Spanish Division II at Beta National Convention, competing against students from across the country. “Gisselle is a very driven young woman. 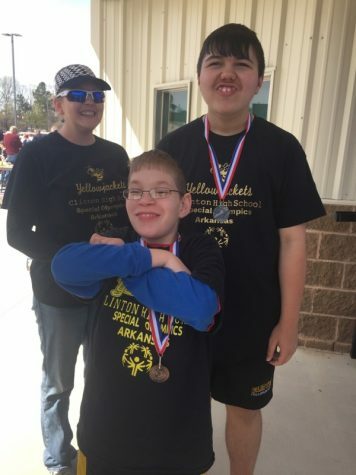 She is involved in many different activities, but always gives 100%,” said Mrs. Hutchins. 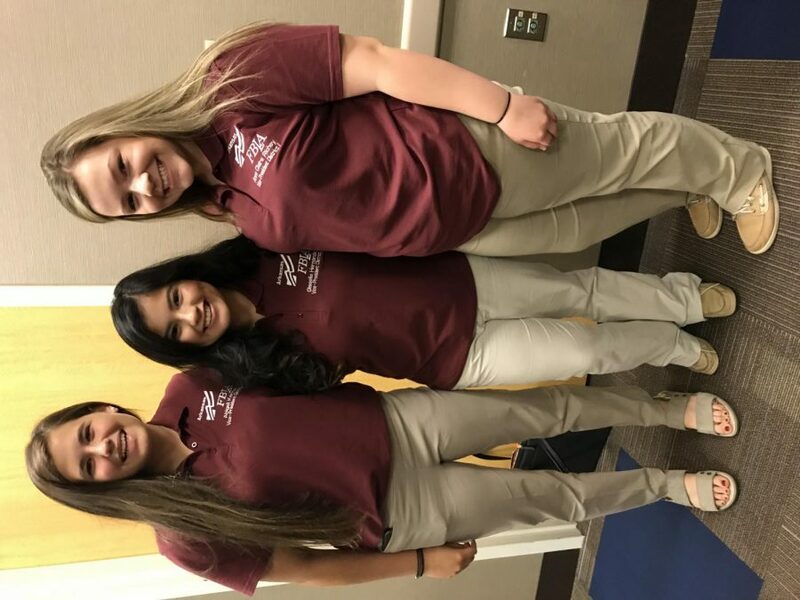 Gisselle was a representative for Arkansas at FBLA Nationals in Baltimore, Maryland. 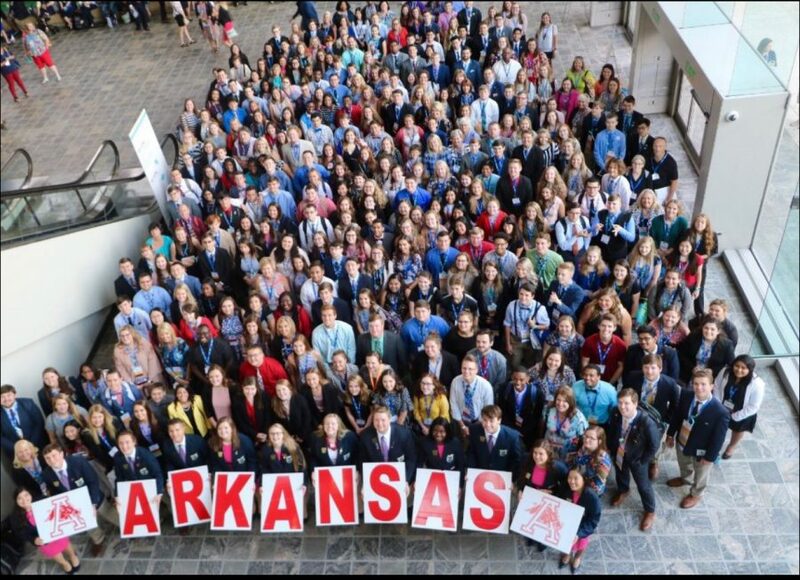 She was in charge of the FBLA Officer Training held in Little Rock. 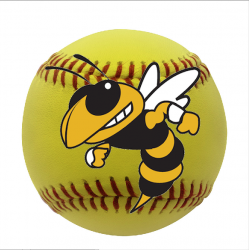 Mrs. Johnson stated, “Gisselle is a true leader; hardworking, honest, and diligent. She exceeds in academics and extracurricular activities while working a part time job in the community. 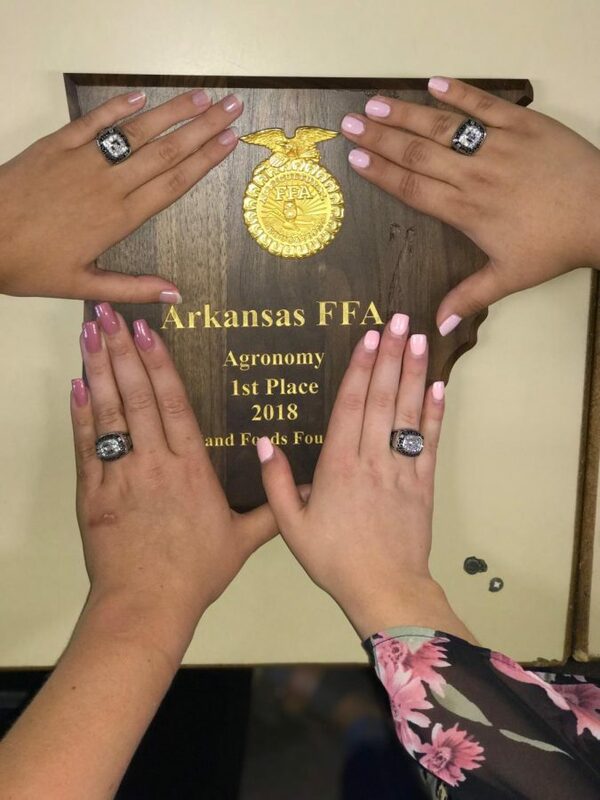 She is a great person.” Gisselle was also a member of the FFA State Championship Agronomy Team, she will represent Arkansas this Fall as she seeks a National Championship. “Gisselle is one of the hardest working students I’ve had the privilege of mentoring. 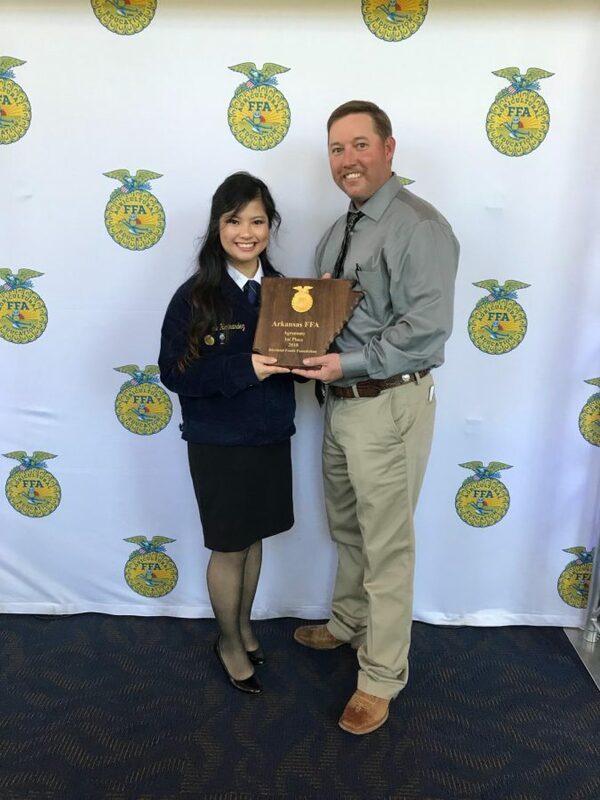 She has a tireless, relentless work ethic that has provided her tremendous successes throughout her high school year including being a member of the 2018 Arkansas FFA State Champion Agronomy team. The most important trait that makes Gisselle stand out from the crowd is the high moral character she portrays. Gisselle is a role model to other students in a time when good role models are hard to find, ” said Mr. Mooney. Volleyball is a big part of Gisselle’s life. 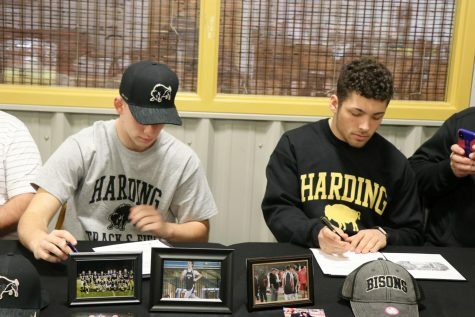 She has been very committed, and was a senior team leader at the Greenbrier Team Camp that Clinton’s Volleyball teams were invited to. 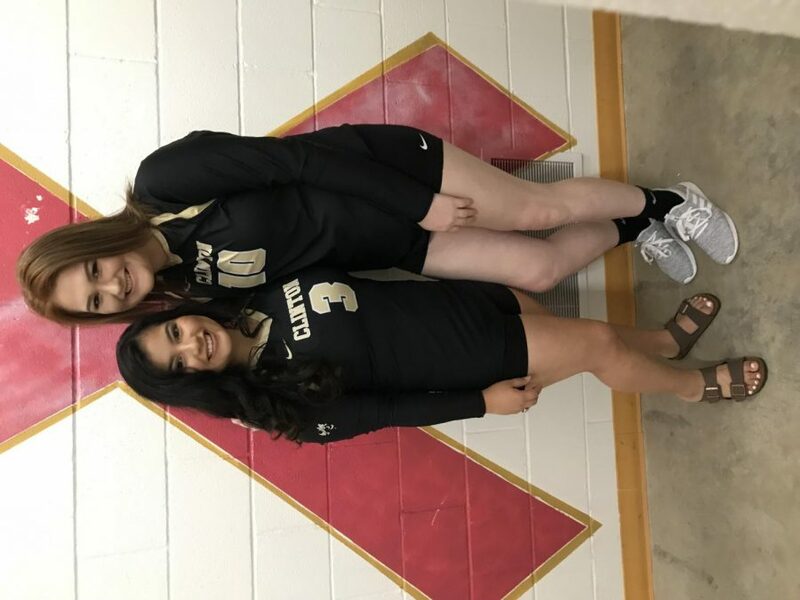 She is looking forward to her senior year in volleyball. Gisselle also had the privilege of attending Girls State at Harding University. 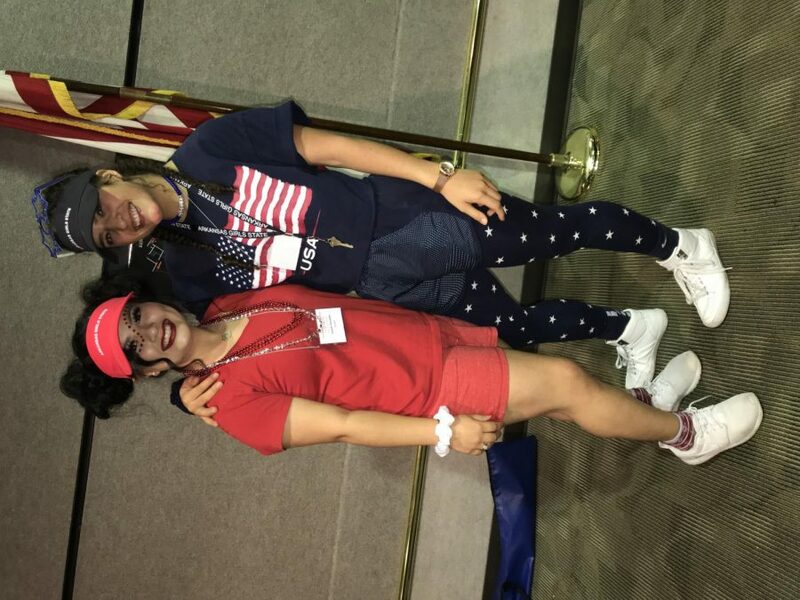 Girls State is a five day camp for some of the top female students in Arkansas. While there she learned about politics and being a good citizen. 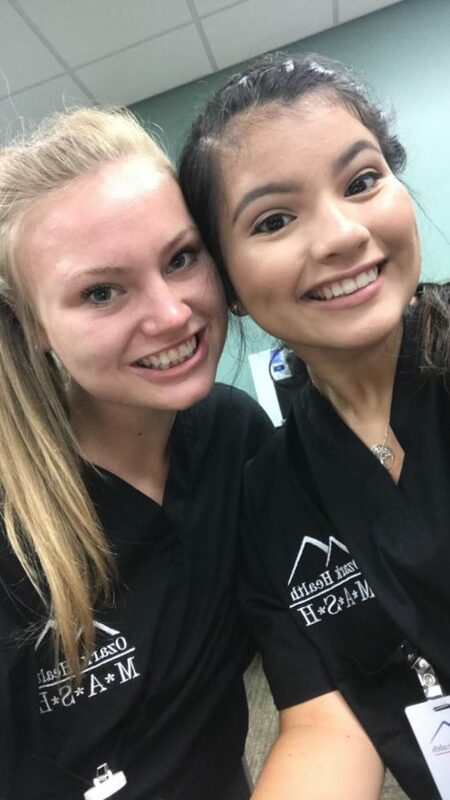 Gisselle was selected to participate in the Ozark Medical Center’s M.A.S.H. program. There she learned different medical profession opportunities along with the basics of medicine. 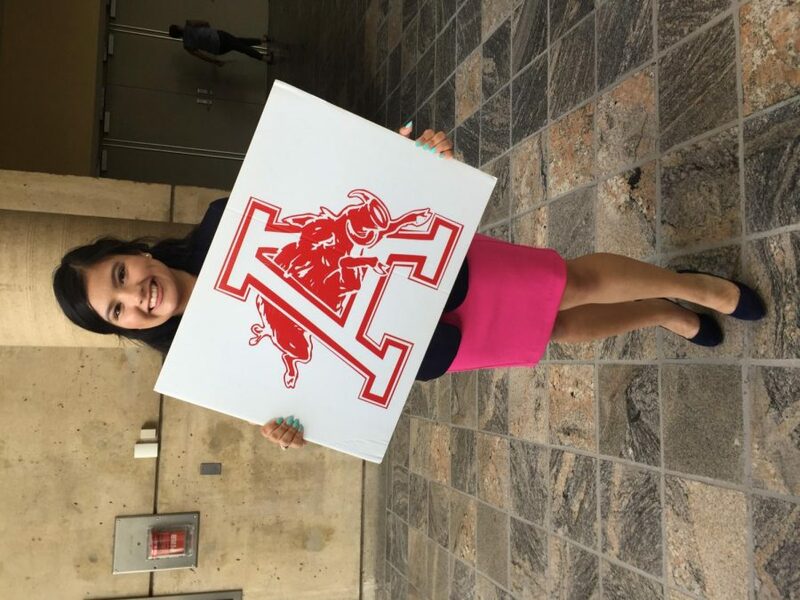 Giselle Hernandez has worked very hard all summer representing not only Clinton High School, but Arkansas as well. Gisselle is very well known all around Clinton. She is very responsible and self-motivated. Many of her peers look up to her and her leadership here. Gisselle continues to influence people’s lives every single day! 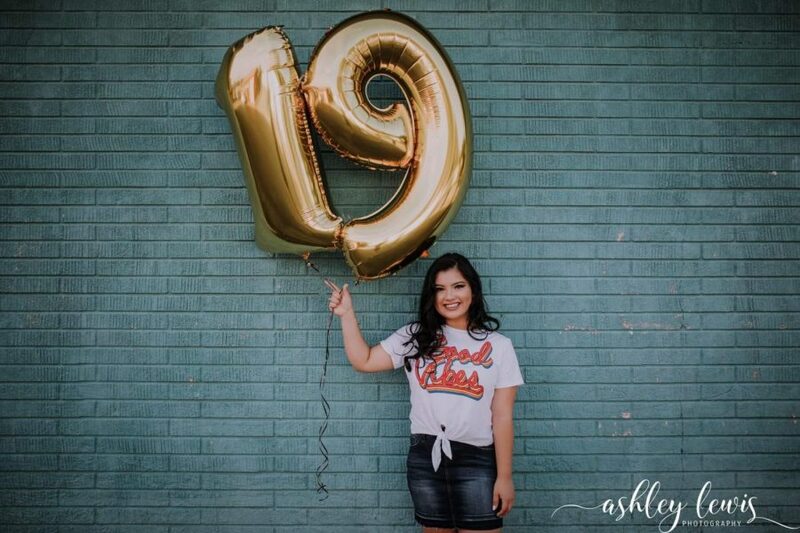 Good luck with your senior year, Gisselle!